For starting a new website, first you will need to buy a good domain name which will represent your business and give you a good return on investment. But it is not necessary that you will get the desired name all the time.You will get it only if it is available.Here we going to discuss the various tools or websites available for selecting the best domain name. 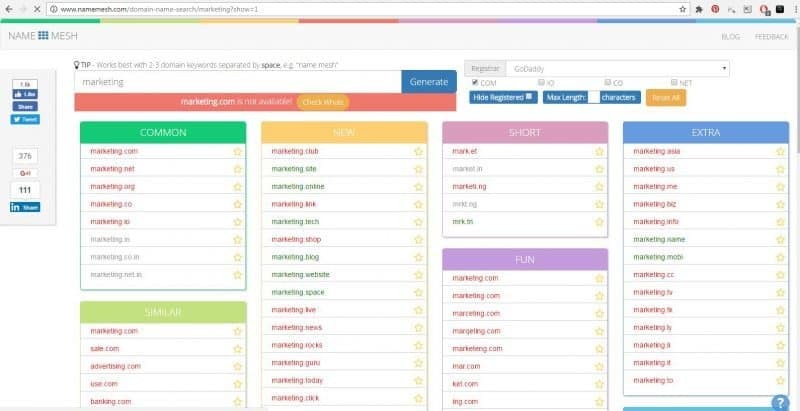 It will give you best domain name suggestions based on the entered keywords. 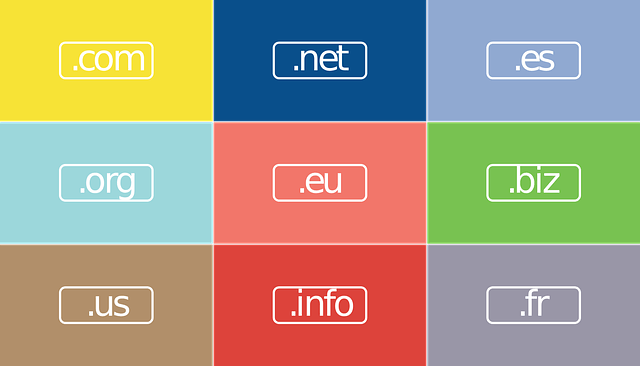 Namesh is good domain name suggestion tools.In this tools you will have the option to suggest the number of character to be used in the domain name. 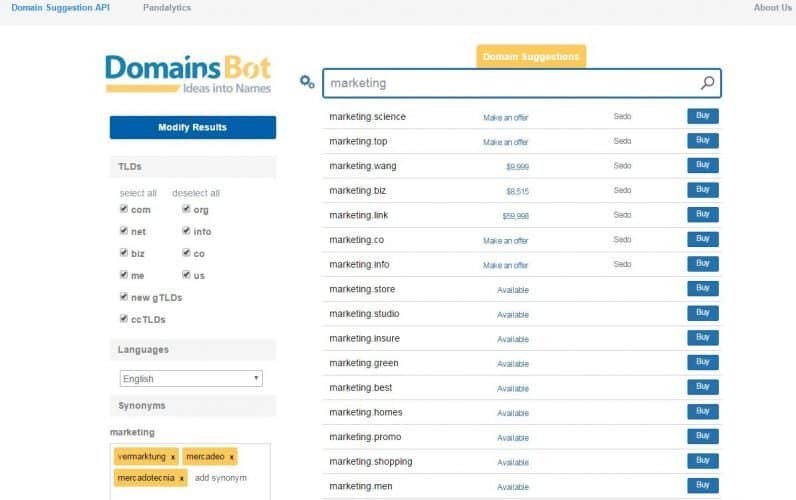 Domain Bot is another domain name suggestion tools. 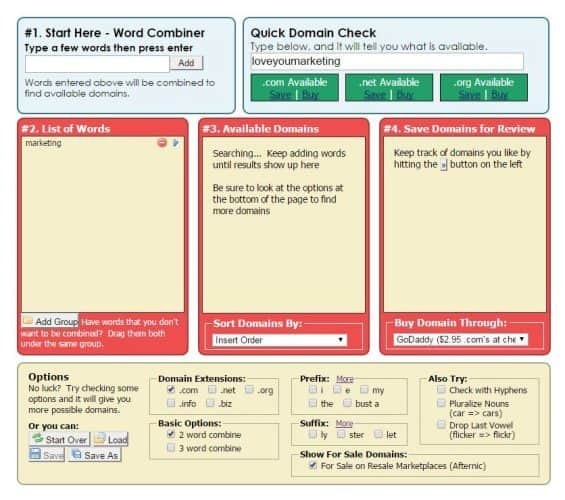 Un like other suggestion tools, it allow you to mention the particular suffix and prefix for the domain names and it allow filter the adult based names. For quick suggestion, Bust a Name will be the best option for you. Quick Domain Check features of this website is awesome. Besides all essential features, it allow you to drop the vowel and pluralized the selected name. . You can check the name availability instantly with out refreshing the page.